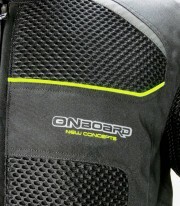 Get now the 3D-Air unisex Summer jacket in Black / Fluor by On Board. 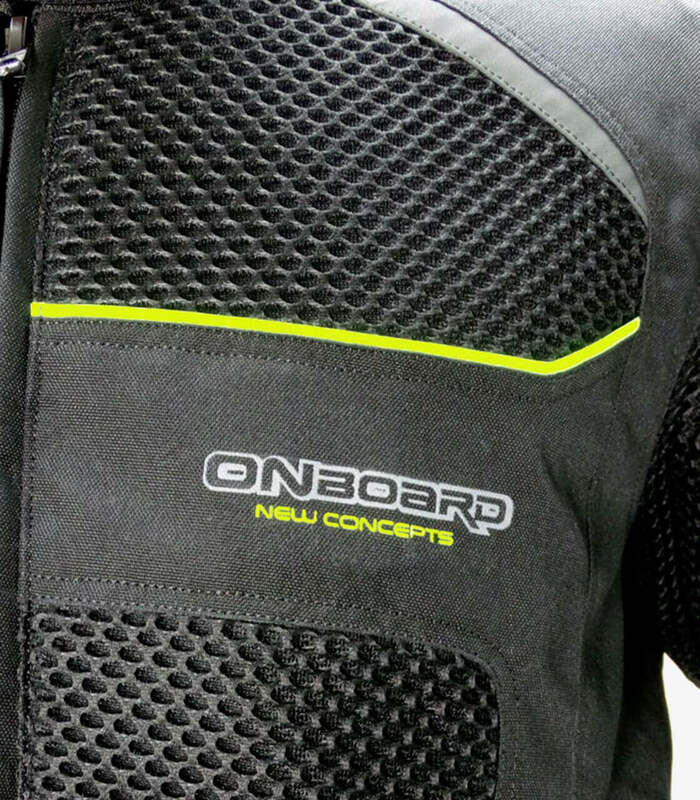 The 3D-Air unisex On Board Summer jacket is now available in acmotos in Black / Fluor color. 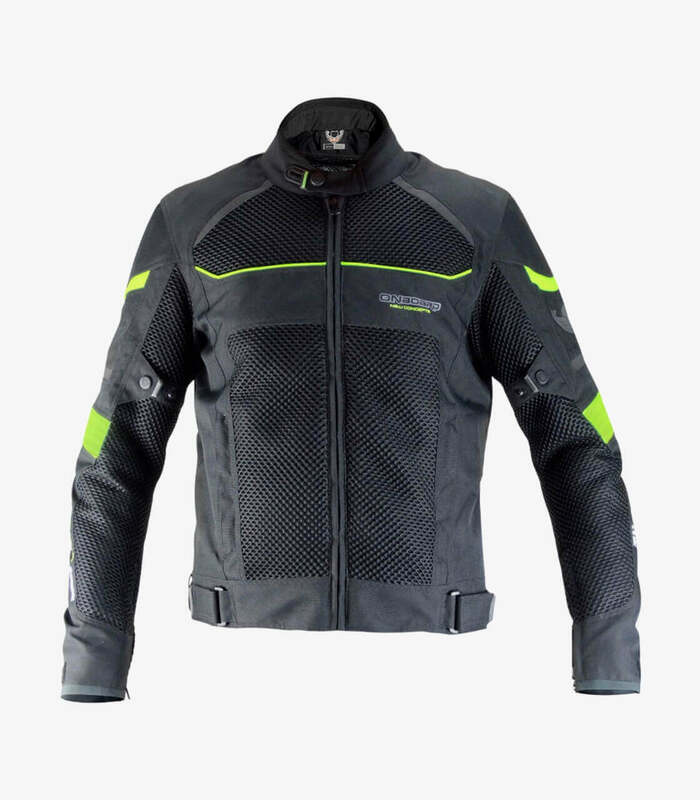 Its material is designed with a mixture of HARD-TEX fabric (Polyester 600D highly resistant to abrasion) and Mesh3D, a very fresh and breathable fabric. 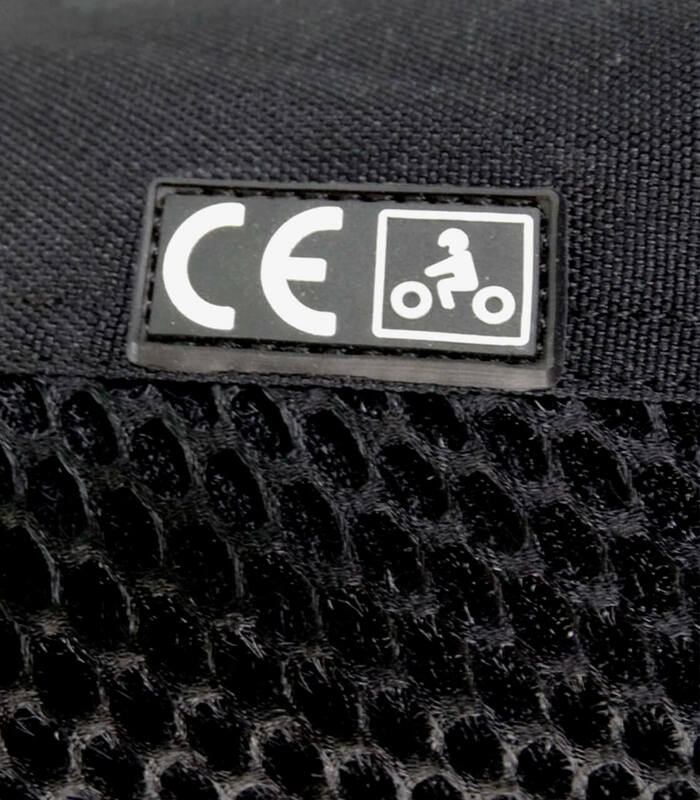 The Mesh3D provides a large air circulation, thanks to the size of each hole in the network. This combination of fabrics gives it a pleasant, light and very warm touch. possibility to purchase separately The membrane exclusive DRY-B is waterproof and breathable acts as a windbreaker. this jacket comes with elbows, shoulders and back protection compiling with the homologation CE-EN1621 that can be removed. It includes the system V360 formed by reflective areas in material 3M to reflect the headlights from the rest of the vehicles in 360 degrees from you. 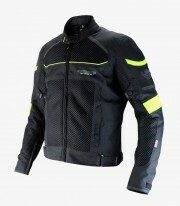 Adjustable in waist and wrists by means of velcro and in the neck with button (system of 4 positions) and in arms. It includes 2 outer pockets, 2 inner pockets and a large inner pocket (tablet size) to carry the membrane when not in use or to deposit other objects. 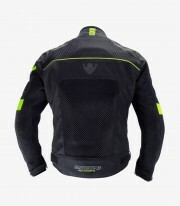 The neck is fabricated with a soft fabric anti-irritations very comfortable for the skin.